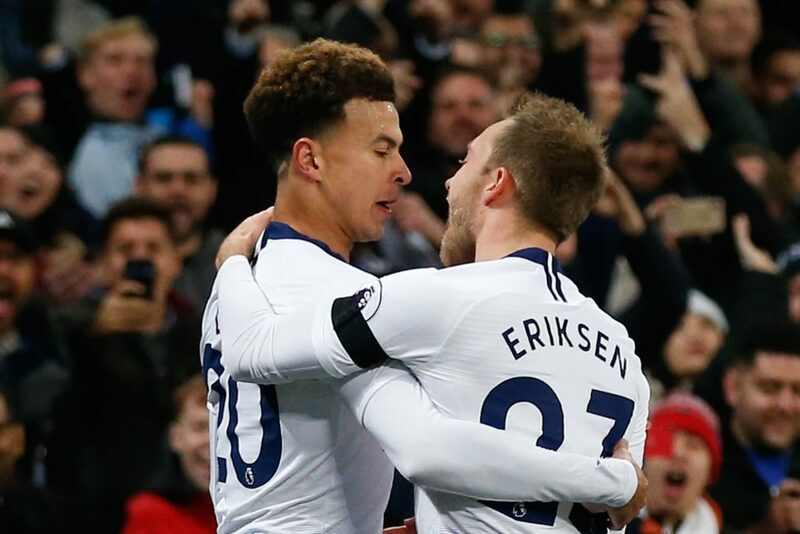 Despite the midweek exertions of drawing 1-1 away to Barcelona to progress in Europe, Spurs closed to within five points of Premier League leaders Manchester City thanks to substitute Christian Eriksen’s stoppage-time winner to earn a 1-0 Wembley victory over a stubborn Burnley on Saturday. But he argued otherwise, citing his side’s recovery from taking just one point from their first three Champions League group games as encouragement that anything can happen. “We are in a very good position,” said Pochettino, who has also had to contend with persistent delays over a move to the club’s news stadium, no summer signings in the transfer market and a host of injuries to members of his squad who shone at the World Cup. “The reality is that after 17 games we are third. That is a massive achievement for us. “All is possible. Look what happened in the Champions League after three games. We had only one point and we believed it was possible and in the end we are now in the next stage. 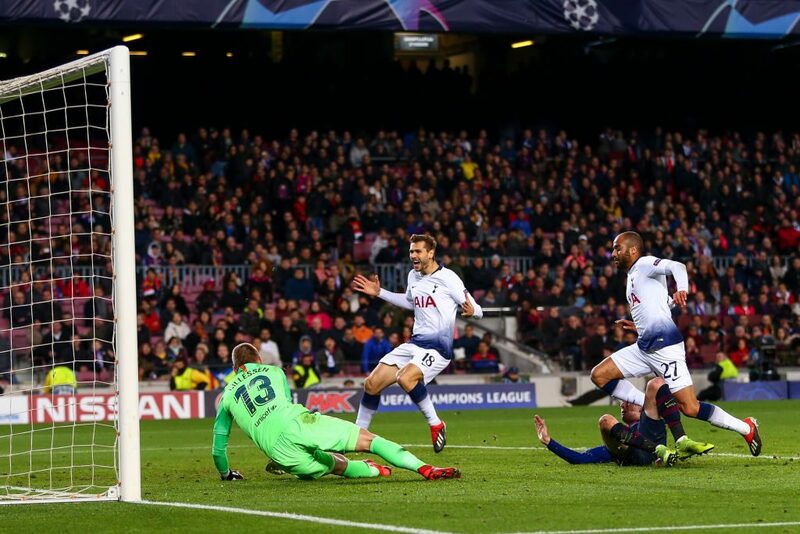 Eriksen had come off the bench to score the goal that beat Inter Milan in the Champions League last month when only a win would keep Spurs’ European dreams alive. 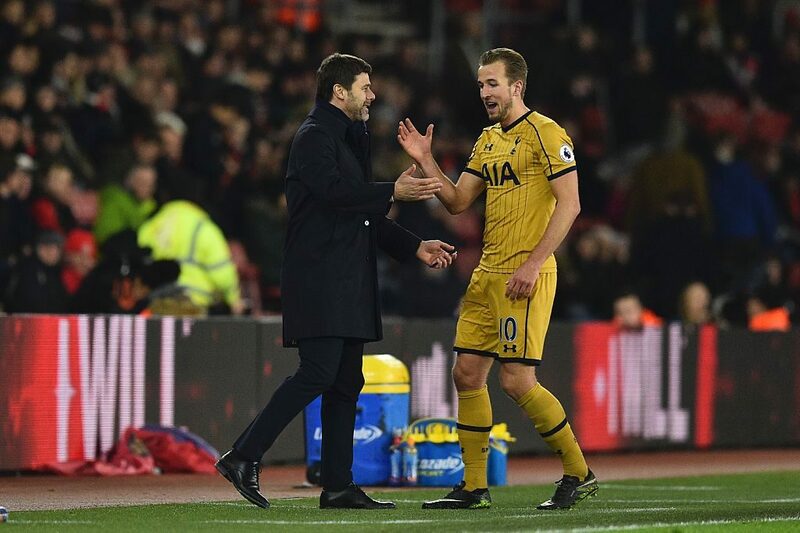 The victory was also Pochettino’s 100th in the Premier League as Tottenham manager, a statistic assistant manager Jesus Perez had kept from him beforehand. Burnley remain two points above the drop zone, but limited Tottenham to only occasional chances, with Hart making a high-quality save in each half to deny Erik Lamela.